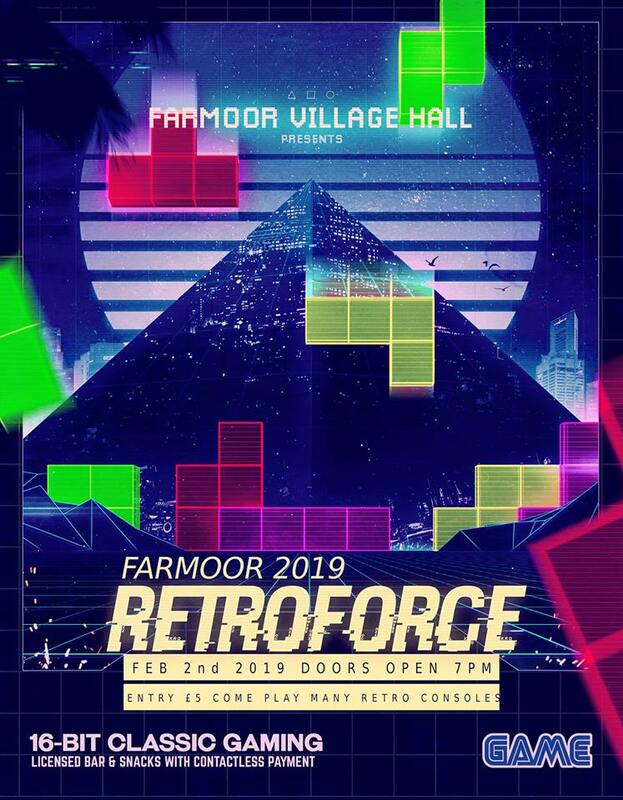 Farmoor Village Hall is excited to announce Retroforce is our next event! 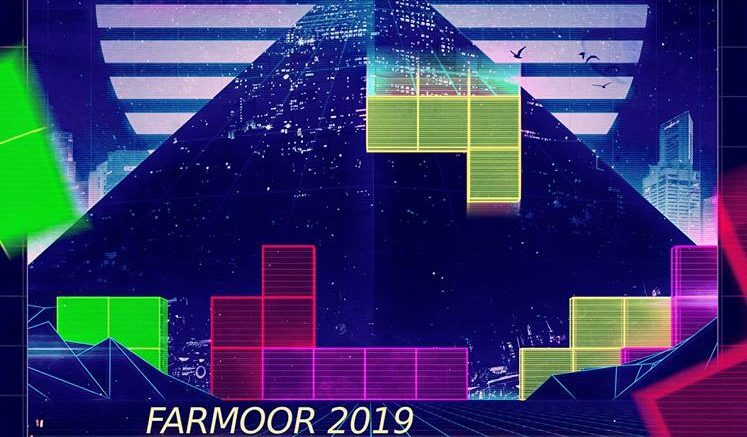 Recapture your youth or discover the joy of console gaming by playing on a number of consoles including Nintendo Entertainment System, Sega Master System, Wii and PS3. It’s the first event of its kind we’ve put on and we can’t wait! February 2nd 7pm – put it in your diaries!